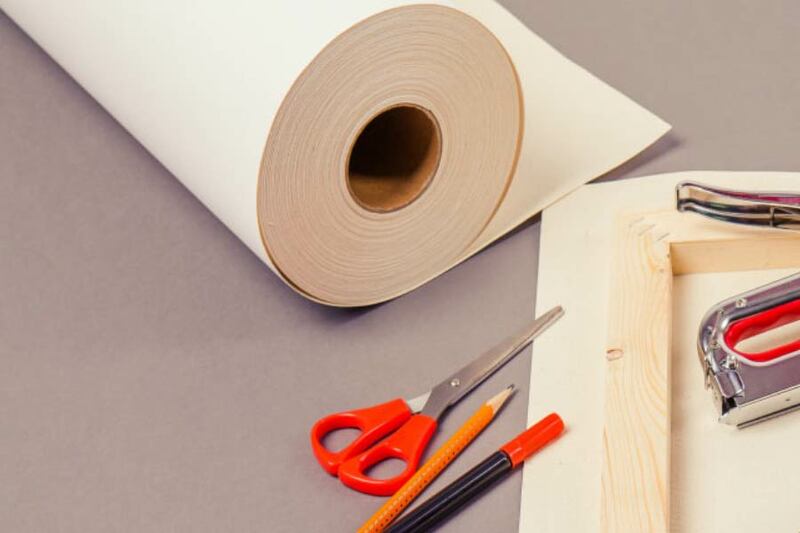 What Is Rolled Canvas Print? Special Mother's Day Deal: up to 89% OFF - Coupon already activated! Recently, we had a little insight into what exactly sets a regular poster apart from photo canvas print. Now, this piece might entirely contradict the point, that is, if you make your assumptions from a quick look at the poster and rolled canvas in a side by side comparison. From a distance, they actually look pretty much the same. If rolled, you might not even be able to tell the difference at all. However, despite the lack of certain properties, rolled canvas is really a canvas. Here's how. When one mentions the word canvas, people usually tend to think of the full set - the stretcher frame, possibly keys, and obviously, the fabric that’s stretched over the framework. However, in its original meaning, the term canvas refers only to the fabric. This is why a rolled canvas print and regular canvas print really are not that much different. In fact, you can think of the rolled canvas print as simply a canvas print without a frame. With that said, there are a couple of differences that might help you side with one particular option when ordering your new canvas print. What we’re really looking at here is a stretched canvas vs. rolled canvas situation. Option to roll your canvas and pack it quickly in the case of changing apartments, etc. Surely, the convenience factor is undeniable since there will always be room for a rolled canvas in one’s portmanteau. Often, it can also be the most wallet-friendly option on the shelf, yet this is not necessarily always true. Long gone are the days when a stretcher frame automatically meant a significant increase in price. With services like CanvasDiscount.com, the competitive pricing ecosystem has changed beyond recognition, and today, acquiring an incredibly wallet-friendly, yet high-quality canvas print is easier than ever. In fact, it all comes down to simply paying an additional dollar or two for experienced craftsmen to stretch your canvas in the factory prior to sending it to you. For those who are hot on their heels to create their wall decor from scratch, the rolled canvas will always be the ultimate option. However, this just might end up in a spoiled print, so if there’s no plan B or it’s intended as a gift for somebody else, it’s only advisable to think twice before ordering. All things considered, the stretched canvas photo print is definitely the safer option to take. Which Photo Canvas Style Should You Choose? All in all, it really boils down to the customer’s preferences. While making a canvas by yourself might sound like an exciting option, rarely would anyone opt for a conscious bad investment. In that case, a stretched canvas comes off as the more sensible option. After all, it’s a result delivered by industry professionals with years’ worth of experience.